Warring ideologies, polarizing debate and ugly name-calling ("fanatic," "libertine," "atheist"): sound familiar? Well, it's not the election of 2004 or even 2000, but of 1800. 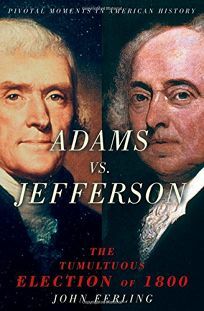 With this year's election imminent, readers may find some historical perspective in two first-rate accounts of that other hotly contested election—in which America's democratic future was very much at stake.